If you want to get ahead in FIFA Ultimate Team, you'll need a whole lot of FIFA Coins. They're not too difficult to come by, but there are some ways that are more worth your time than others. 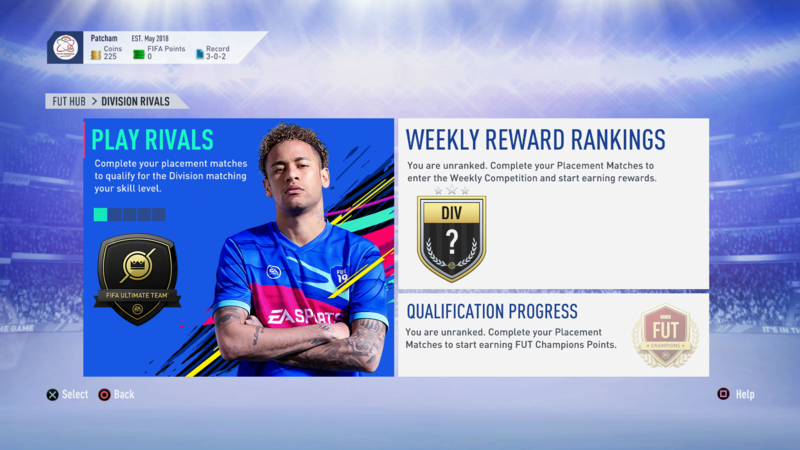 In this FIFA 19 Coins Guide, we'll cover the best ways to earn FIFA Coins in FIFA 19. We'll go over how to make the most of your daily and weekly challenges, and breakdown exactly how to best to sell your players on the transfer market. 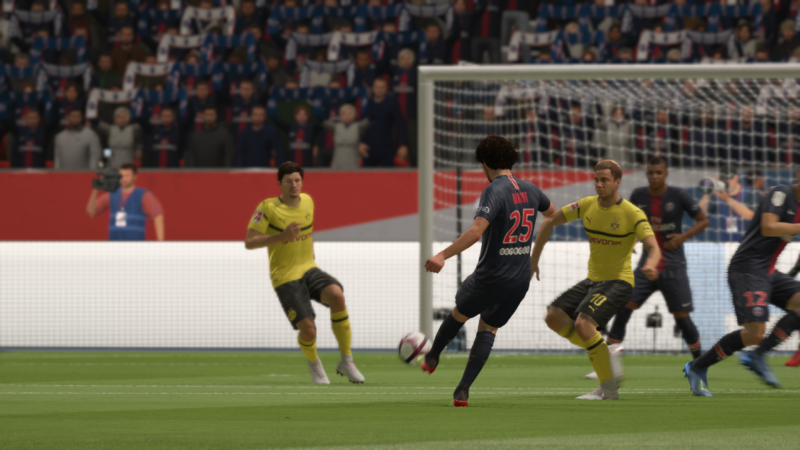 For more on FIFA 19, head over to our FIFA 19 Guides Hub. 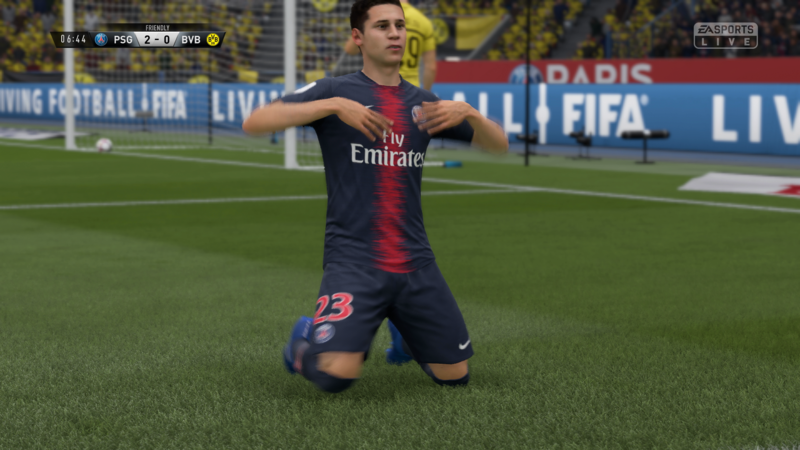 It’s got a ton of useful tips on playing FIFA 19, like how to score goals easily, a look at the best young players, and more. Every week, usually on a Wednesday, EA releases the FUT Team of the Week. These cards are incredibly rare and as such, are very expensive. The trick is to purchase these players early on, then sell them later down the line. Think of them as investments, as they almost always increase in value over time. For a look at this week’s FUT 19 TOTW, head to our FIFA 19 TOTW Guide. 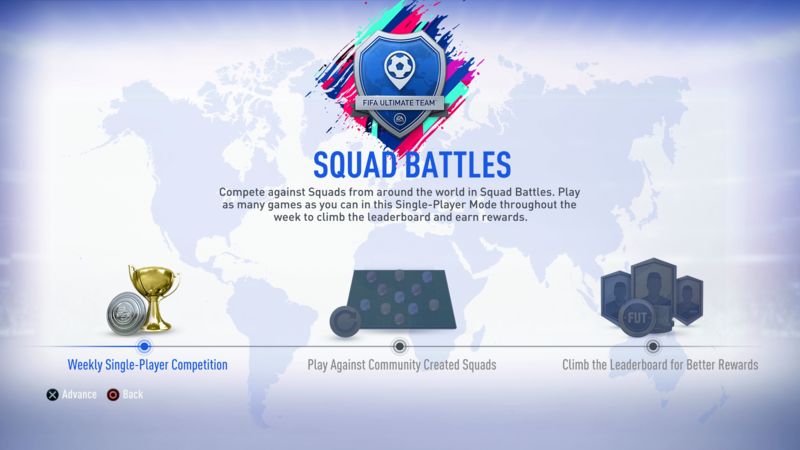 There's a lot of potential FIFA Coins to be made by completing the challenges shown on the main menu. They are broken up into Daily and Weekly Challenges, and are a great way to earn extra FIFA Coins while you're playing any of the modes in the game. A good tip is to write down the challenges you think you'll be able to complete, then keep an eye on them while playing matches. Make sure you head into the challenges menu to collect your rewards once they're done though! Keep an eye on promotions and events. Throughout the year, EA will run discounts and special events where you can earn a ton of FIFA Coins and sometimes even FIFA Points, so follow them over on Twitter to stay up to date. The SBCs can be a great way to start learning about how best to build a team of your own, so we recommend you always take them on, even if to learn something new about player chemistry. Leave your preferences at the door. 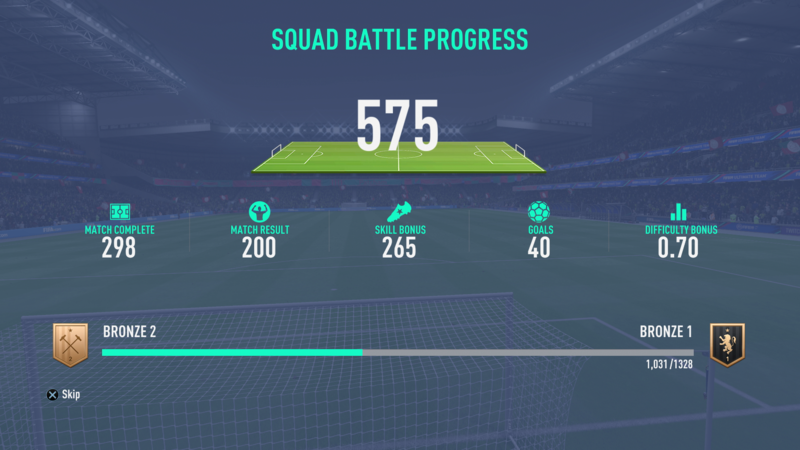 While it's your prerogative to spend FIFA Coins on your favorite players, there's no point picking them up if they aren't useful in your team. Avoid buying Gold Packs. The Transfer Market is often saturated with Gold Cards, making them pretty worthless for trading. If you’re looking for a great way to stay on top of your FIFA Coins in FIFA 19, Futbin’s Import Tool can be really handy. It allows you to import your data onto its website, and gives you handy info on the players in your collection. You can check market valuations, see where there may be potential for high profit, and even check whether or not you can complete any active SBCs with your current squad. The Futbin import tool can run as a Chrome extension, and is super easy to use, so if you’re looking for a better way to manage your FUT collection then look no further.